We at BRS Financial Group are not employees of any single investment or financial services firm. We are independent financial professionals with access to many different investment resources. Because of our independence, we are able to provide objective advice and custom built financial plans unique to each client. In a profession based on objective advice, true independence offers many choices intended to benefit you, the client. Your choice of an independent financial professional is the first step in receiving recommendations with impartial guidance based directly on your needs and goals. Because of the diversification in our practice, we are able to offer complete wealth management, retirement and financial planning, all in one place. 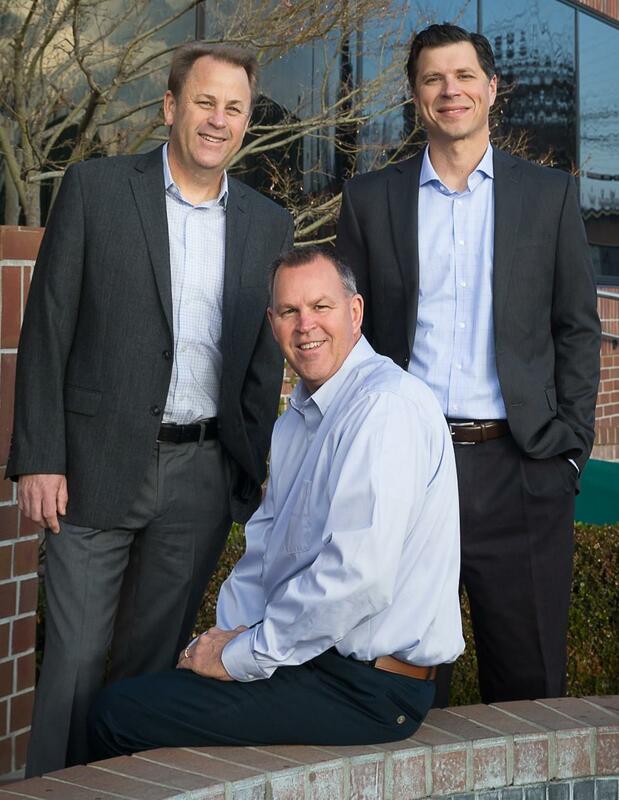 BRS Financial Group utilizes a broker/dealer who provides services that include processing investment business, marketing assistance, practice management, and education. In addition, a broker/dealer is responsible for regulatory compliance and adherence to securities laws. Click here to learn more information about our broker/dealer, Commonwealth Financial Network.